A perfect afternoon tea! 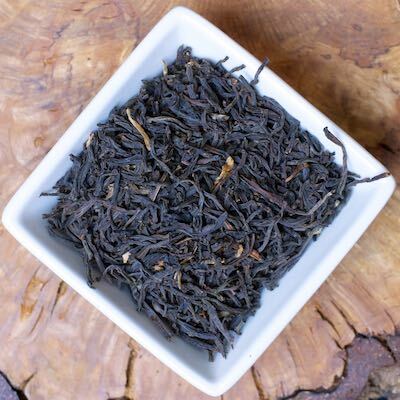 It’s a blend of high elevation Indian and Chinese black teas–giving a softer tannin and more nuanced tea. It’s delicious on its own, but will easily stand up to milk.